$29.95 In stock. Order in the next 5 hours, 3 minutes and it will go out today! Everything you need to know is detailed in the included instructions. However, purchasers receive a secret code that unlocks an online instructional video that contains tons more routines, effects and ideas. Such a fun effect! 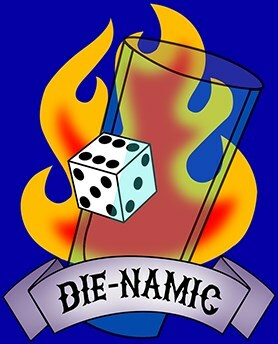 Die-Namic is well made and even more well thought out!